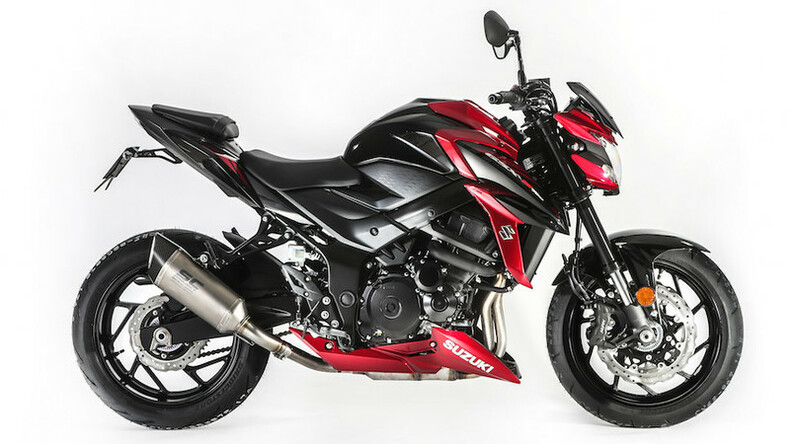 The Suzuki GSX-S750 is one of the most popular models for those looking for a sporty naked and intermediate displacement performance. Suzuki GSX-S750 Yugen beating heart is a muscular 4-cylinder of sports derivation, able to unleash the maximum power of 114 hp and a strong delivery along the entire scale of the tachometer, which ignites in an exalting extension to the limiter. 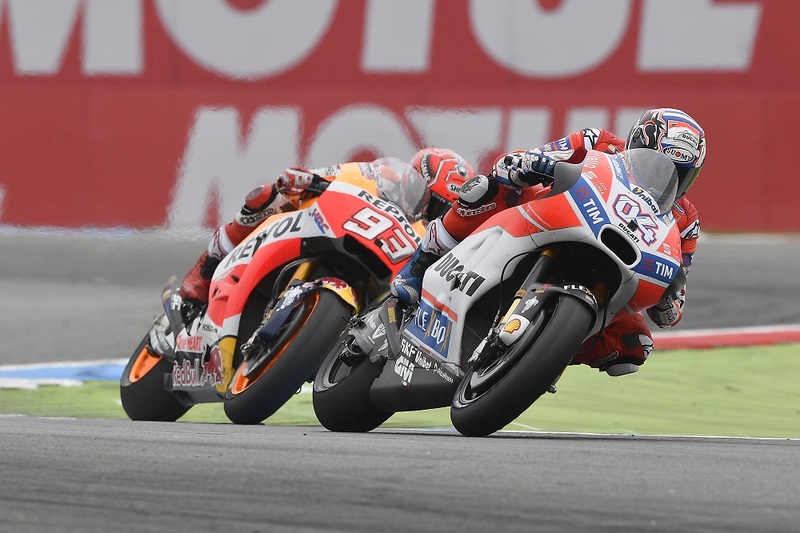 This kind of motorcycles should not be underestimated. The Suzuki motorcycles family is now extended with the arrival of the GSX-S750 Yugen, a gritty special series that will be premiered at the Motodays 2018 in Rome (from 8 to 11 March). 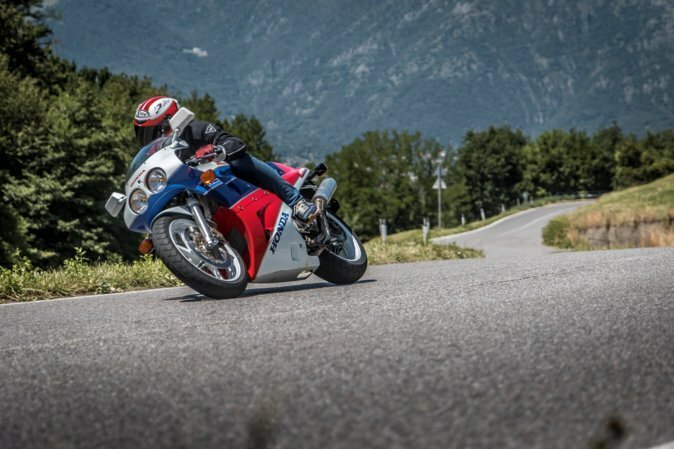 Its equipment includes a silencer, LED arrows , all signed SC-Project, in addition to the adhesive tank and sports cup from the original Suzuki accessories catalog. 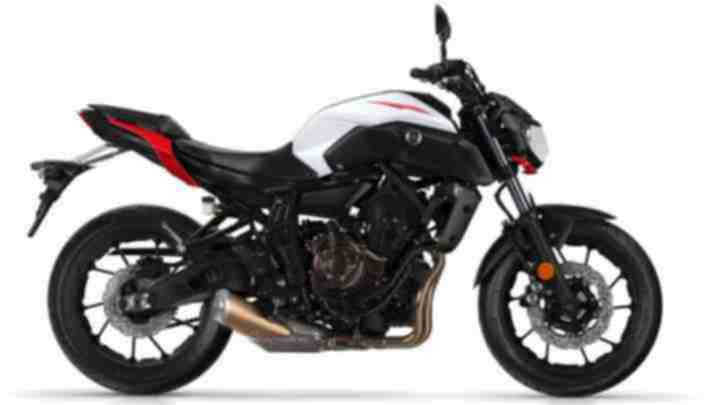 Suzuki GSX-S750 Yuge, which in Japanese art indicates “mysterious abilities that can not be described in words”, will be offered at the exceptional price around 9000 euros or 11000 us dollars, depending on the version. 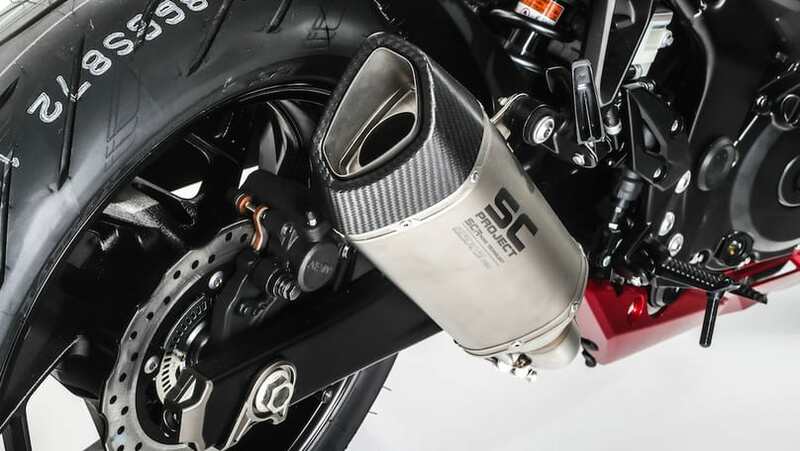 The main feature of the Suzuki GSX-S750 Yugen is the sports silencer, which was designed by the Italian SC-Project taking advantage of all the experience gained in years of racing at the highest levels. Made with a titanium body and carbon bottom, the SC-Project SC1-R has an exceptional finish and allows a significant weight saving. Its sonority is full at low revs and gets exciting when the number of laps goes up. This is approved and completes an exhaust system that allows the GSX-S750 to comply with Euro4 regulations.